European Pianos in Vancouver | Business of the Year Award! 21 Oct Business of the Year Award! VANCOUVER, BC – What do you want to do when you grow up? Maybe… be recognized for the best business ever? 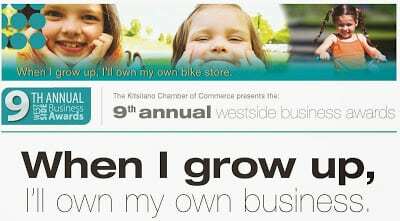 Showcase Pianos has been nominated for best business of the year by West Side Business Awards from the Kitsilano Chamber of Commerce. 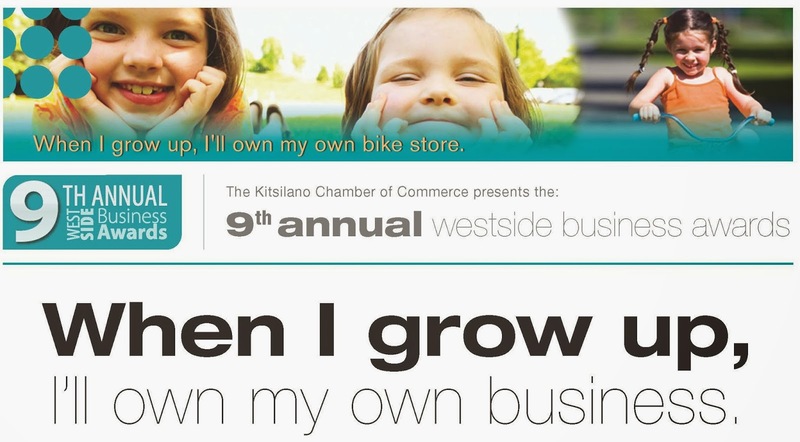 Currently in its ninth year this sellout event celebrates the achievements of local businesses. The WBA attracts a wide variety of nominations and is set to be the largest event thus far for October 2013. This year the WBA will be taking place at the beautiful University Golf course; VIP guests and an impressive program ensure it will be an evening to rival all other events on a business calendar. Winning such an award brings significant prestige, media coverage and moral boost for sales and marketing staff; undoubtedly a night to remember. Best wishes to each of the 2 finalists!